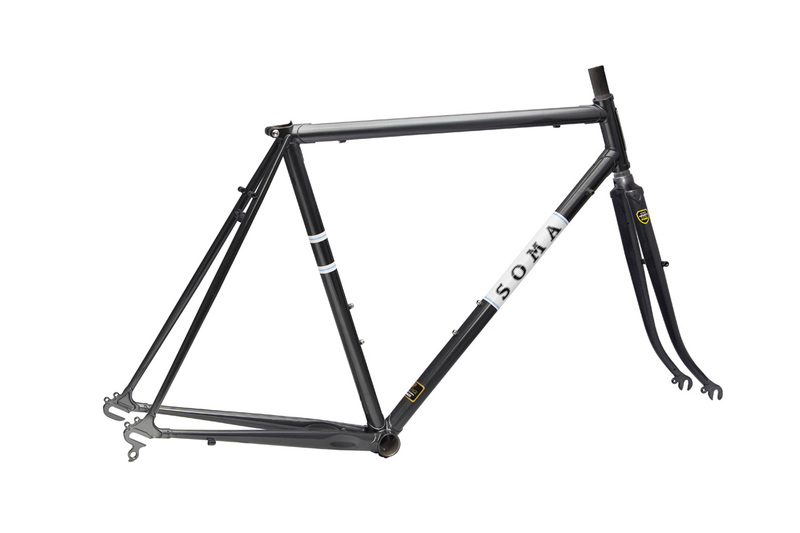 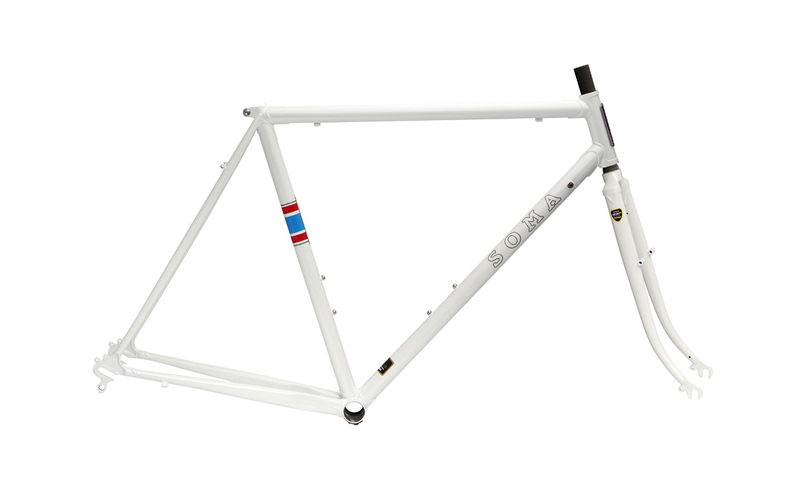 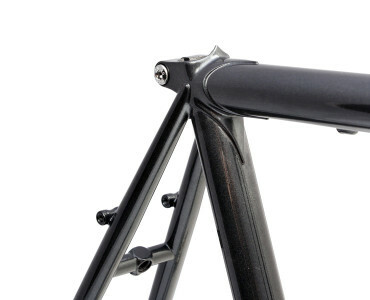 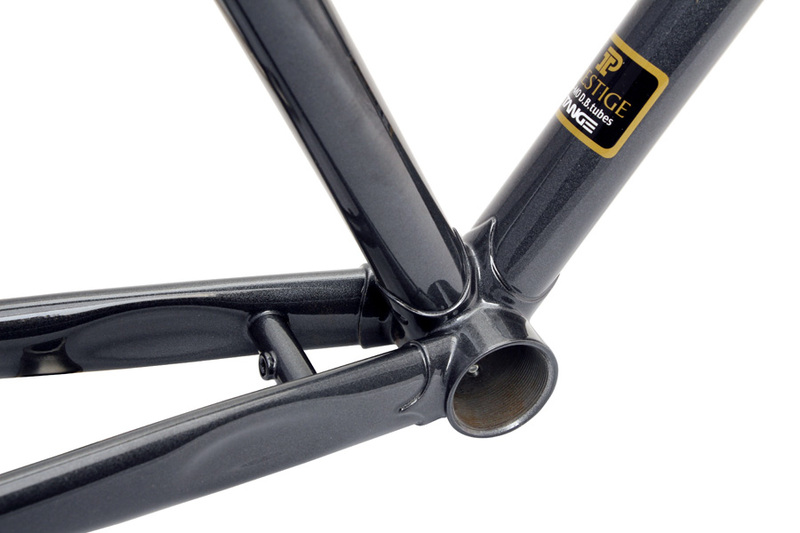 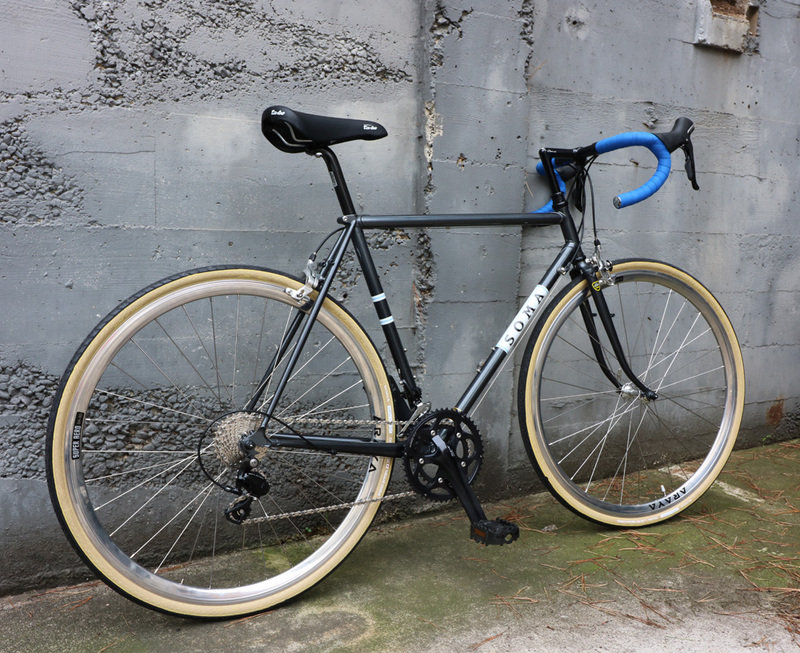 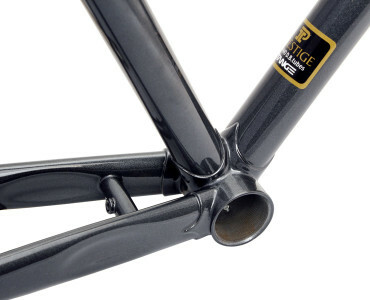 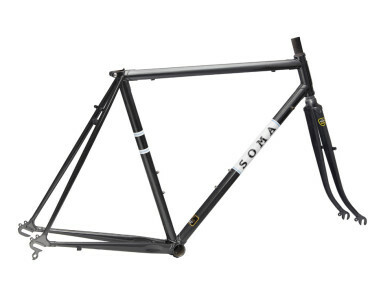 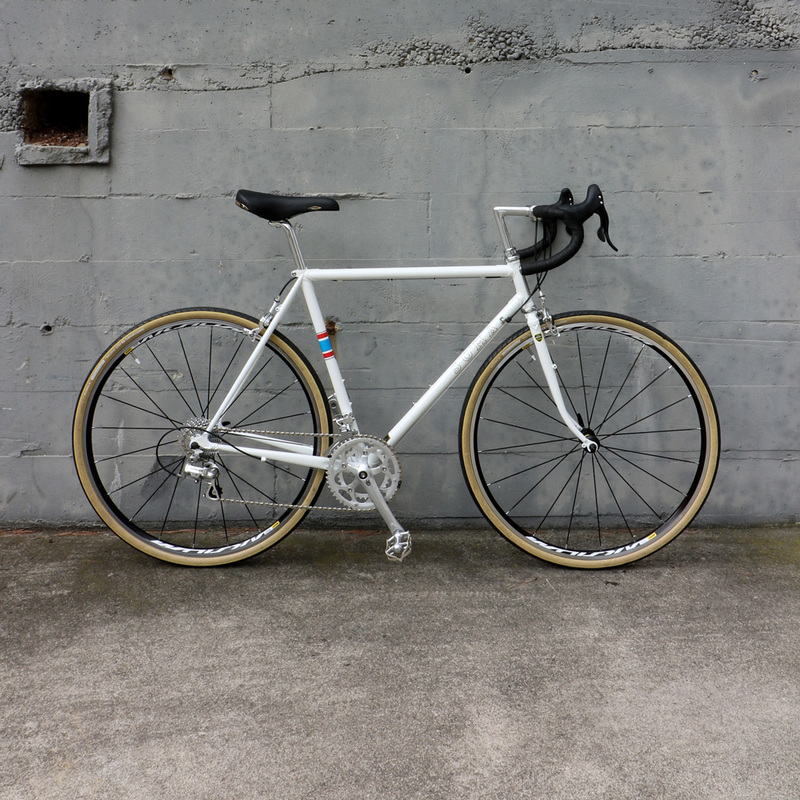 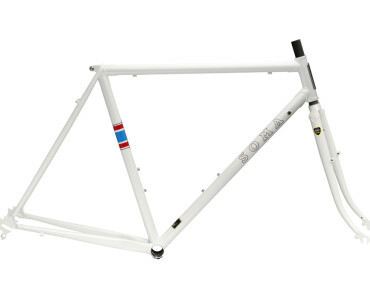 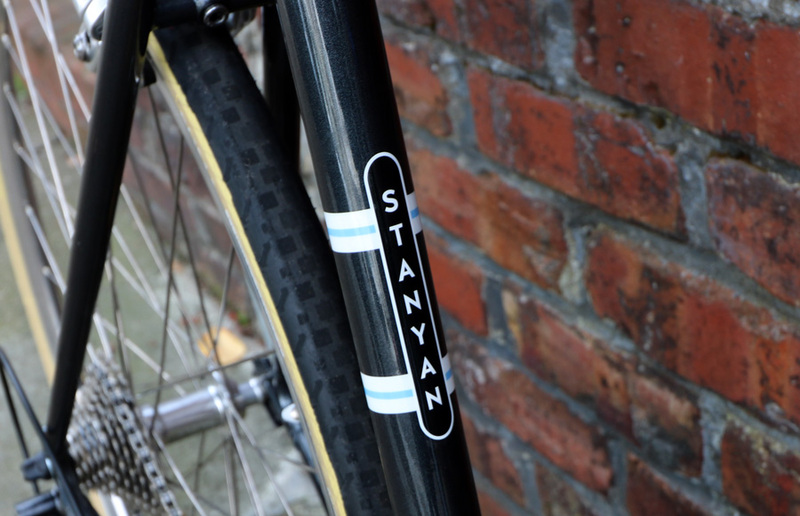 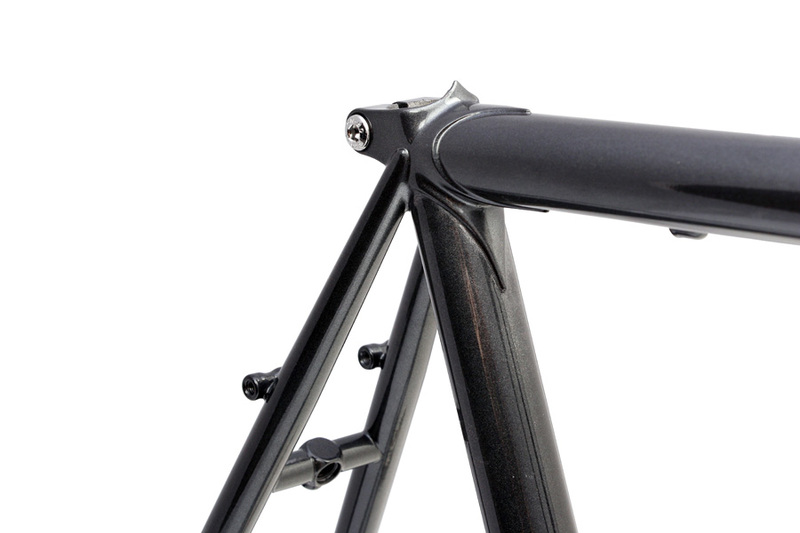 [LIMITED PRODUCTION MODEL, RETIRED]The Stanyan is a road sport frame set constructed with traditional investment cast lugs. 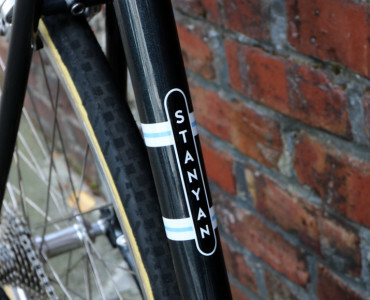 The original Stanyan had a threadless fork. 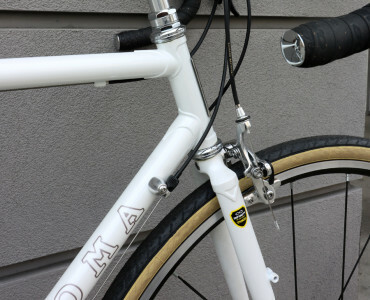 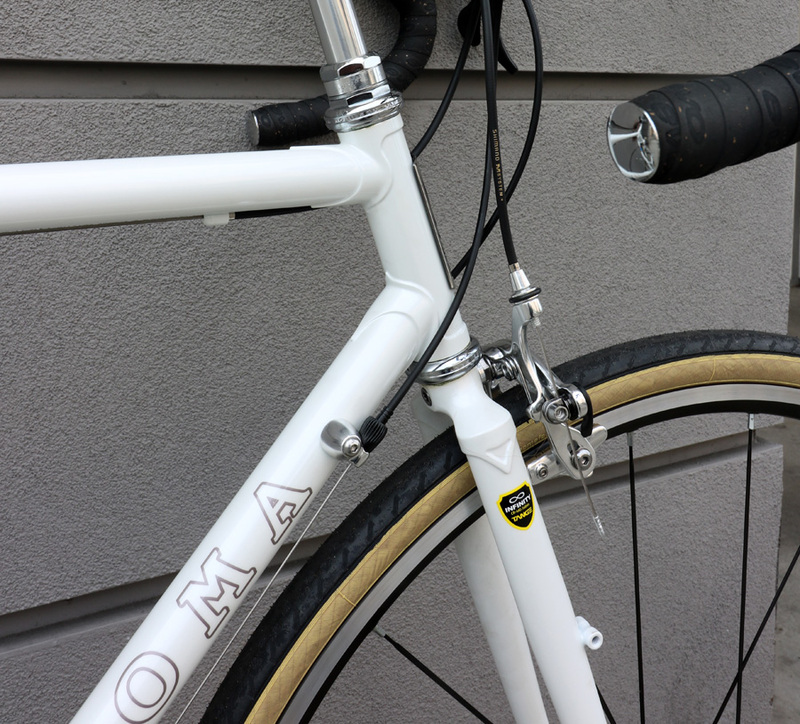 This new version has 1" threaded fork, so you can adorn it with a quill stem and easily build a bike that can mix it up at the L'Eroica events. 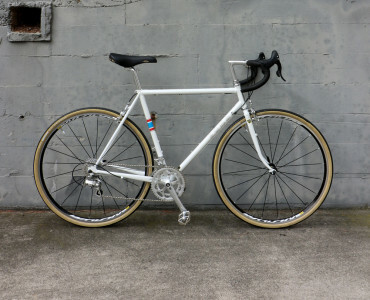 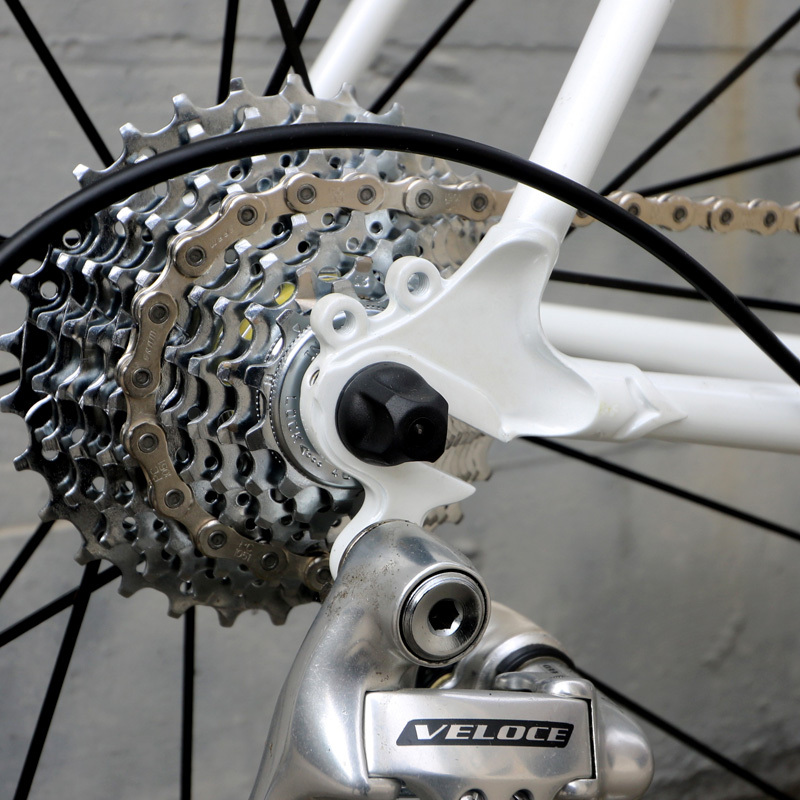 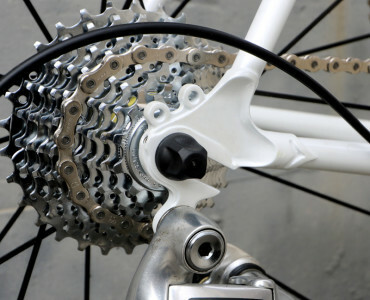 Provisions for a rack and fenders and clearance for 35c tires makes this a great choices for centuries, light tours and multi-day charity rides.